Scitech introduces the new SliceScope from Scientifica, a stable, compact and slimline upright microscope featuring a modular design. 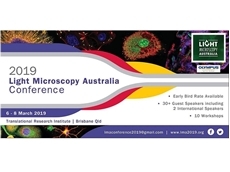 Scitech will be demonstrating the Luxendo MuVi SPIM light sheet microscope at the upcoming Light Microscopy Australia Conference (LMA 2019) in Brisbane. 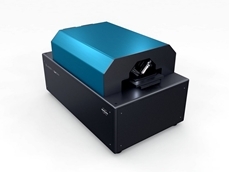 Scitech introduces the QuVi SPIM, the latest addition to Luxendo’s range of light sheet microscopes. 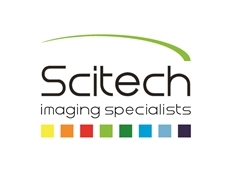 Accompanying the release of the company’s latest BioScience microscope, Scitech has announced the availability of NanoWizard 3 NanoScience atomic force microscopes. The design of these new systems provides high atomic force microscope performance in liquids and air, integrated with optical microscopy to deliver optimum imaging in air and liquid for single molecules, polymers and nanomaterial. 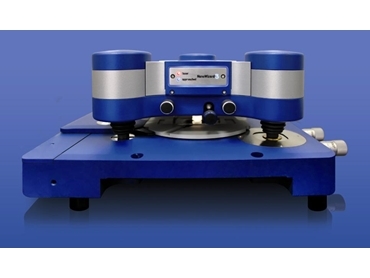 A tip-scanning head equipped with a flexure scanner makes large sample size scanning possible with these devices, while providing the highest flexibility for a wide range of different samples. 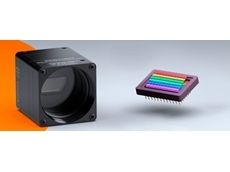 This expanded flexibility extends to the modular design of the microscopes, which also offer a wide range of operation modes and accessories, from electrochemistry to the tip-assisted optics module. 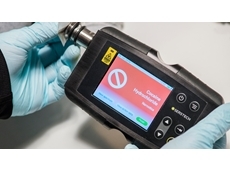 This ensures the NanoWizard 3 NanoScience is suitable for use by multiple users in various applications. At the core of the new systems is a super resolution atomic force microscope imaging technique, HyperDrive, which features extremely low tip-sample interactions to prevent damage to samples. 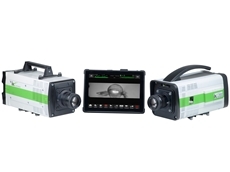 The system is extremely stable to drift and has the ability to detect the smallest cantilever deflections, producing high quality images. This digital controller has also been built with flexible operation for the user in mind. 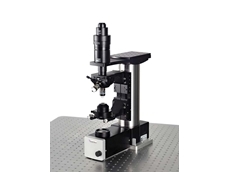 NanoWizard 3 NanoScience atomic force microscopes are designed for optimal use in liquid, and are supplied with a vapour barrier, encapsulated piezos and a variety of dedicated liquid cells. nanoparticles and materials to electrical, optical, electrochemical and mechanical measurements in controlled environments.